Sugar Beach Resort Welcome (E komo mai) to Sugar Beach Resort where panoramic ocean views greet you as you enter your Maui vacation condo. Built on the south side of Maui this property sits with unobstructed views of the shimmering Pacific blue. 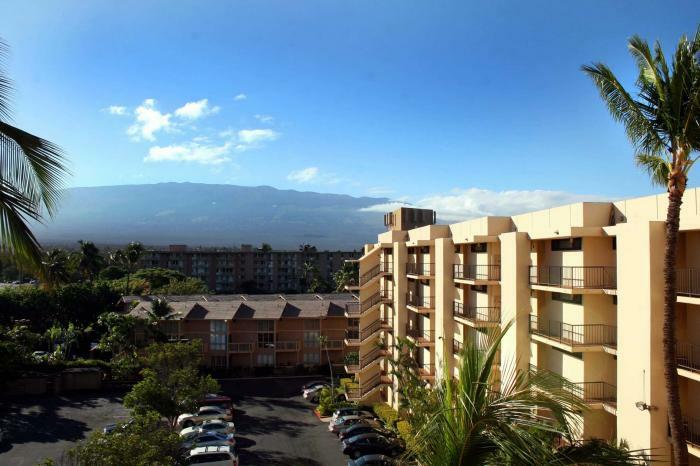 Close to Ma'alaea Harbor and Maui's Ocean Center this convenient mid island location is a perfect launching pad for your island explorations. Sugar Beach Resort is an uncrowded oceanfront property with private patios (lanais) perfect for gazing into the colorful sunset views. Take a romantic stroll along the long sandy beach, sunbathe under Maui's tropical sun or warm up your golf game at the putting green with a view. Convenient general store sandwich shop on property and shopping and restaurants nearby.